Tomar Tulona Ki Ache Bolo Ma Song Lyrics. 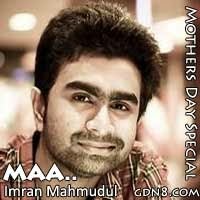 It Is A Mothers Day Special Song Sung By Imran Mahmudul. Music Composed By Raj.